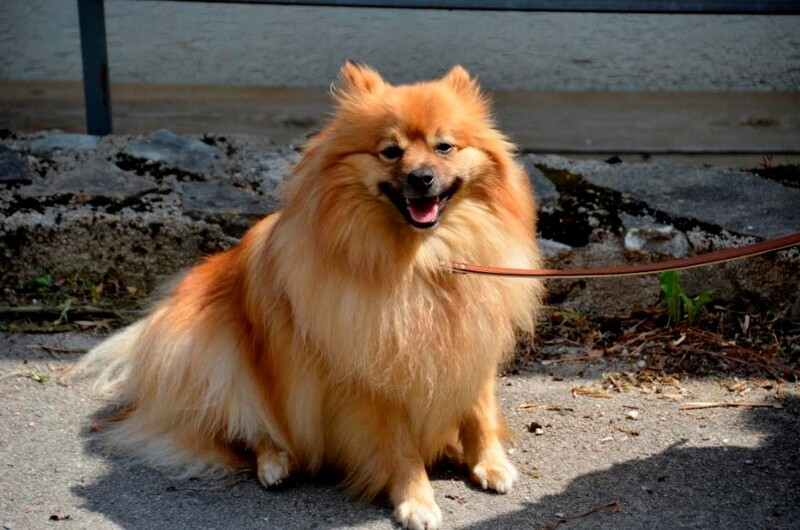 ist er auf Menschen bezogen, ein guter Wachhund und sehr lernfähig. In den letzten Jahren ist die Zucht des Mittelspitzes stark zurückgegangen, deshalb muss befürchtet werden, dass ihm das gleiche Schicksal wie dem Großspitz droht. 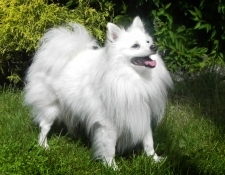 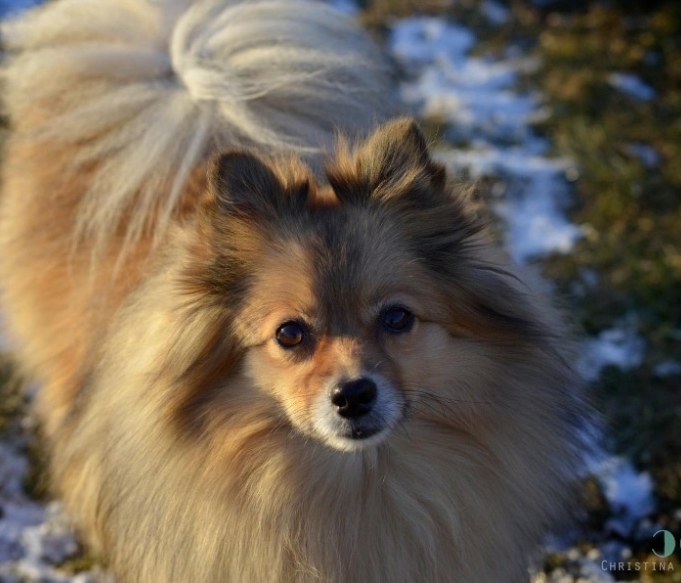 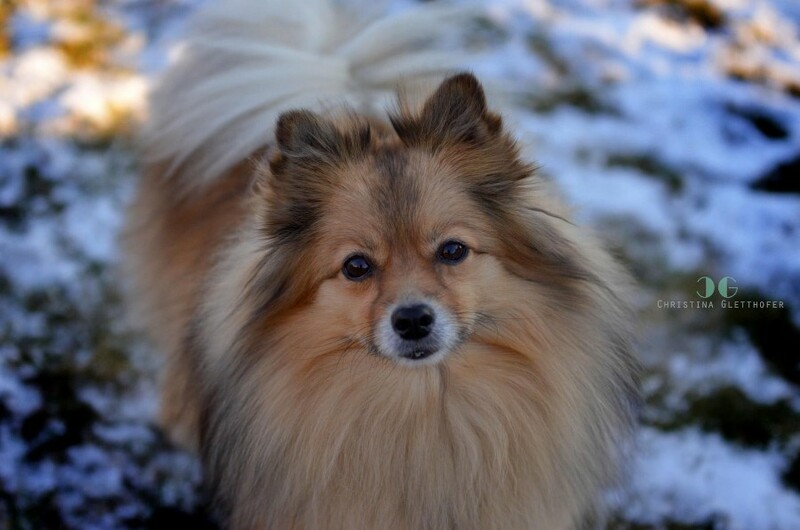 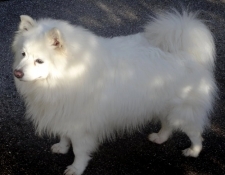 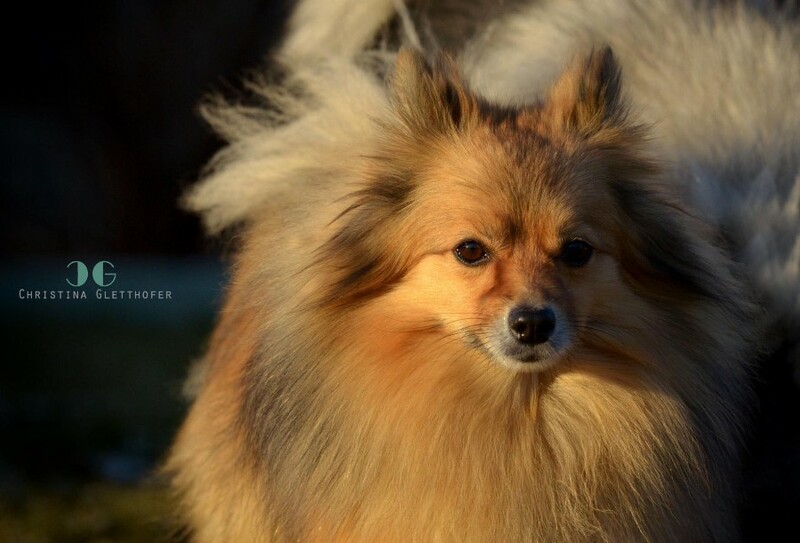 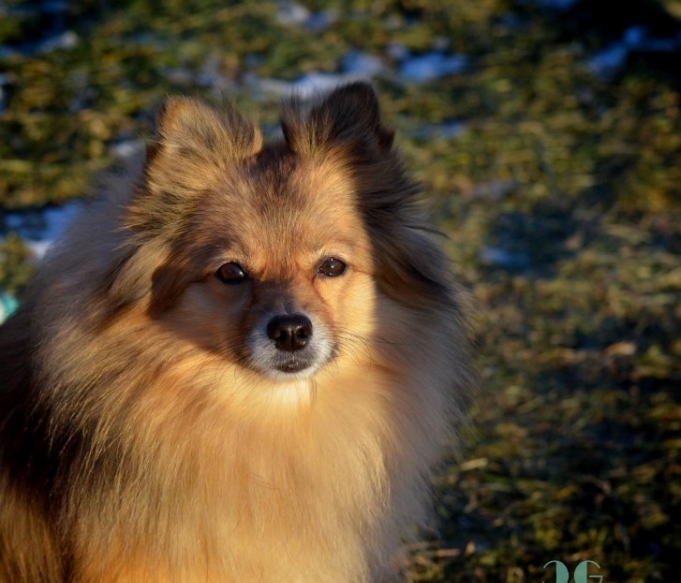 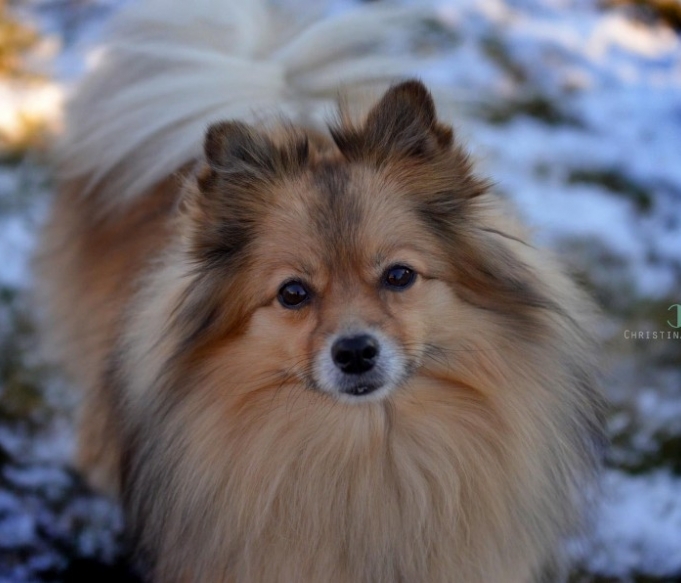 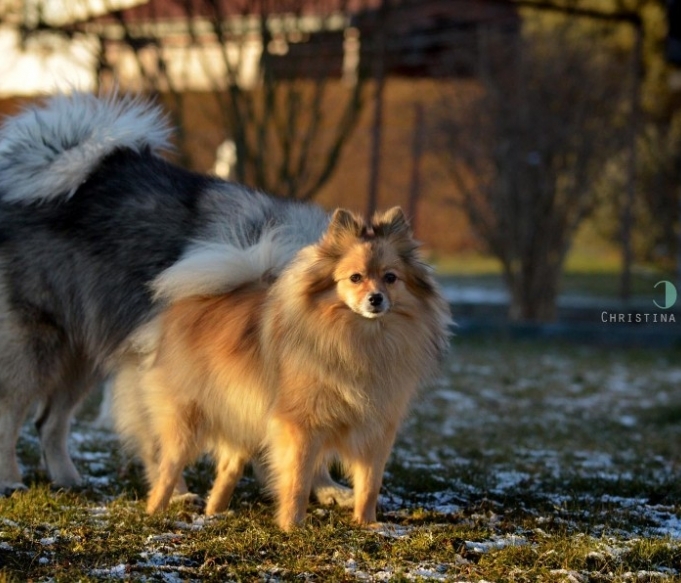 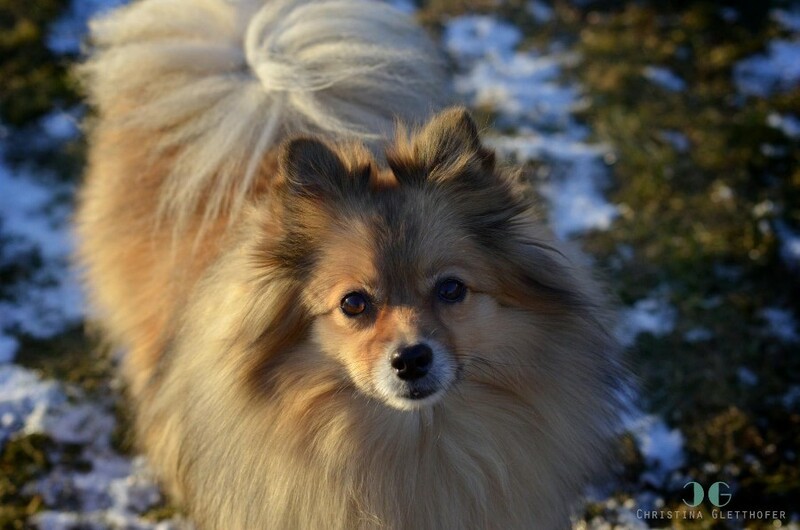 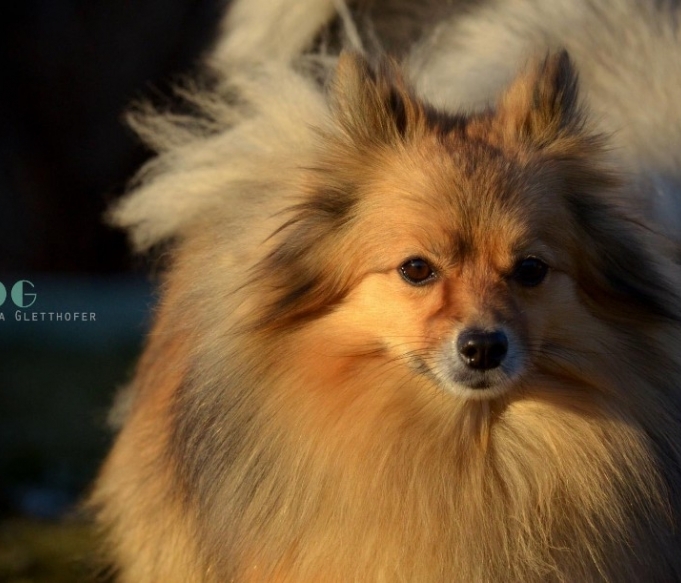 The Medium-Size Spitz is the representative of the „classic“ size of Spitze, who is dominating the image of the saucy, incorrupt German Spitz until today. 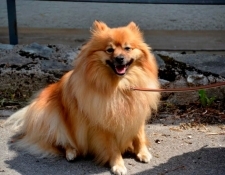 In earlier centuries this size was the standard for the „common“ Spitz, who could be met as watchdog in the living rooms of craftsmen, farmers, wagoners and other „simple“ people. 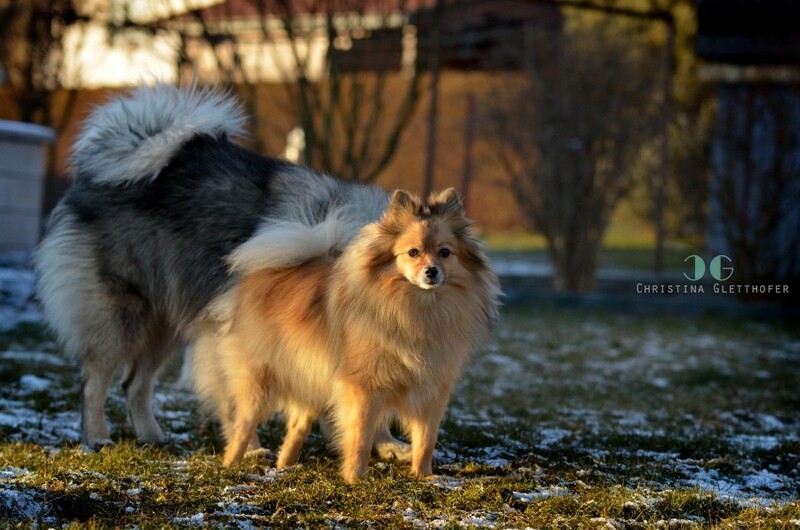 Like all Spitze he wants to be with his people and is a good watchdog and very teachably. In the last years the breed of the Medium-Size Spitz was reduced severely and we are afraidr that he will suffer the same fate as the Giant Spitz. *) „Other colours“ are different colours like crème, crème-sable, orange-sable, black-and-tan and spotted ox. 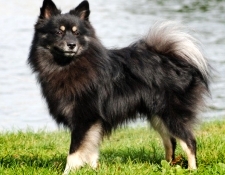 Spotted ox must be white as basic colour with black, brown, grey or orange spots all over the body.